Soft tissue tumor is a difficult area in dermatopathology. Although some soft tissue tumors like dermatofibromas are commonly encountered, many are rare. Therefore dermatopathologists and pathologists are often unfamiliar with relevant diagnostic criteria or even a method for approaching these challenging cases. 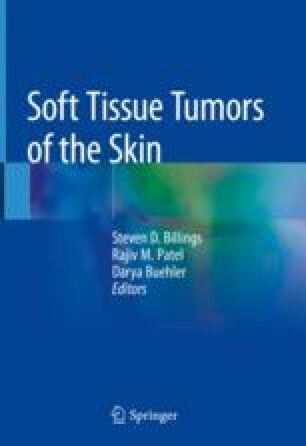 This chapter will provide an introduction to the assessment of cutaneous soft tissue tumors, focusing on broad concepts.